One of Yarn Alive’s core values is to give as freely as we have received. We have been so blessed over the years by hundreds of supporters and generous donations so now it is our opportunity to give "as freely to those" who are also in need. 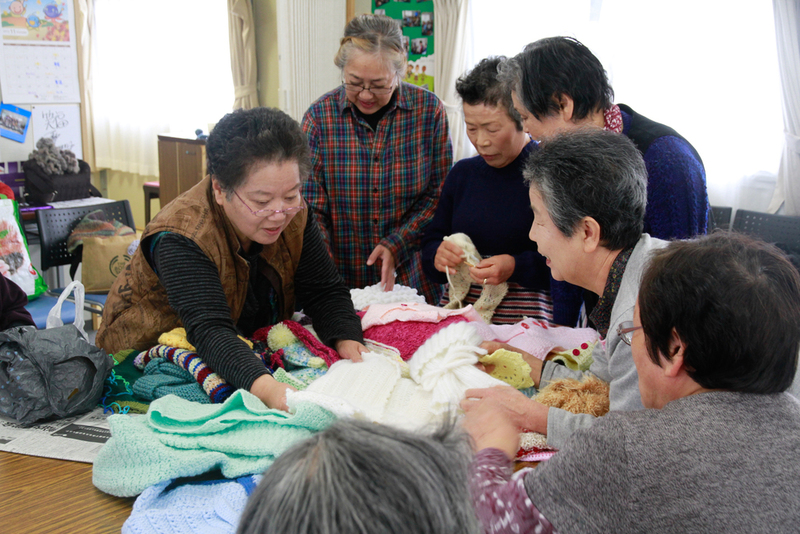 We love knitting and crocheting with a purpose for our local community, nation and world-wide. We are so excited about our new Yarn Alive House that was completed in summer 2015! You can read all about it at our yarn alive house page. You can read all about our past projects at our blog. Get Involved! Donate toWARDS our Projects.